Kaleidoscope Art Glass, Craft Supplies, listed under "Craft Supplies" category, is located at 2522 Stagecoach Ranch Rd Dripping Springs TX, 78620 and can be reached by 5122643500 phone number. Kaleidoscope Art Glass has currently 0 reviews. 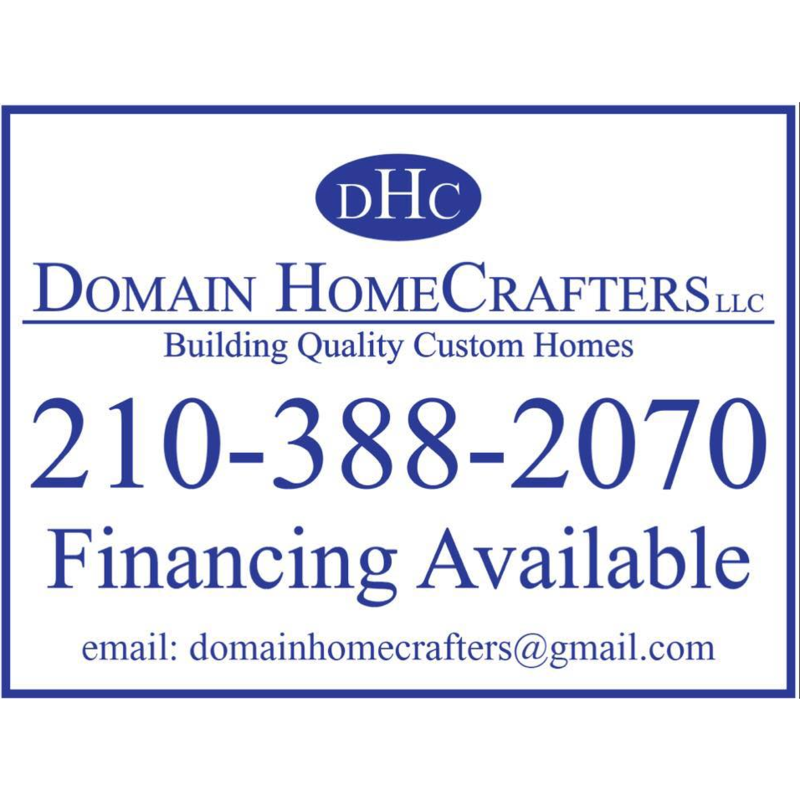 Browse all Craft Supplies in Dripping Springs TX. Discover census data for Dripping Springs, TX.